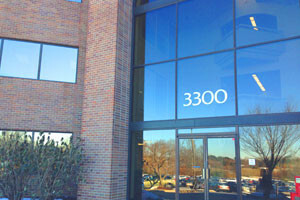 Budow and Noble, P.C., is headquartered in Rockville, Maryland, minutes away from Washington, D.C., and several Maryland counties. 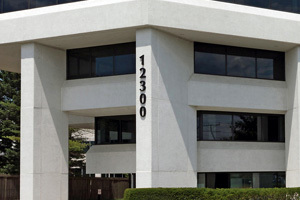 We also maintain an office in Ellicott City, Maryland, which is convenient to Metropolitan Baltimore and its surrounding regions. The firm’s strong presence throughout the State of Maryland and Washington, D.C., developed as a result of longstanding professional relationships with federal and local courts in these jurisdictions, and the legal community generally. Although regional in focus, Budow and Noble, P.C., has also provided outstanding representation to satisfy the needs of its clients throughout the United States.